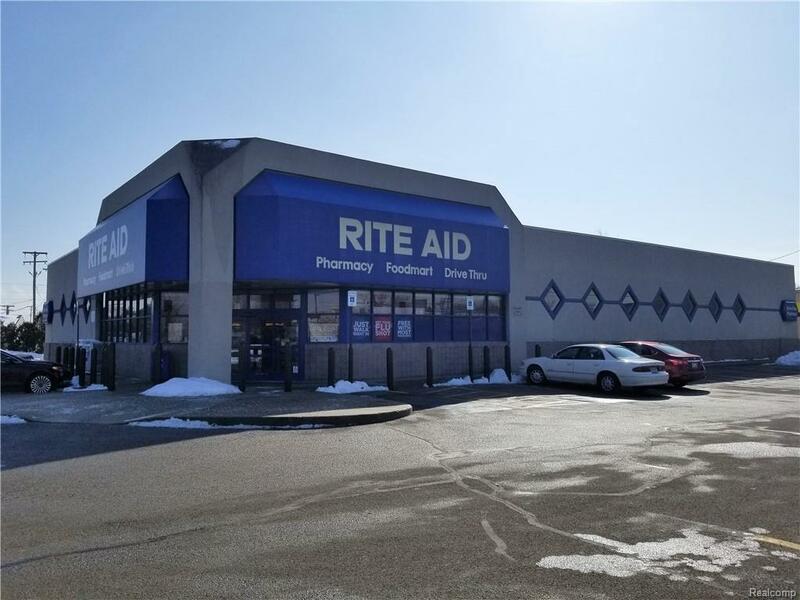 This 11,067 SF freestanding, former Rite Aid with a drive-thru is available for sublease. It is a prime location on a hard corner at the lighted intersection of Telegraph Road and Front Street. 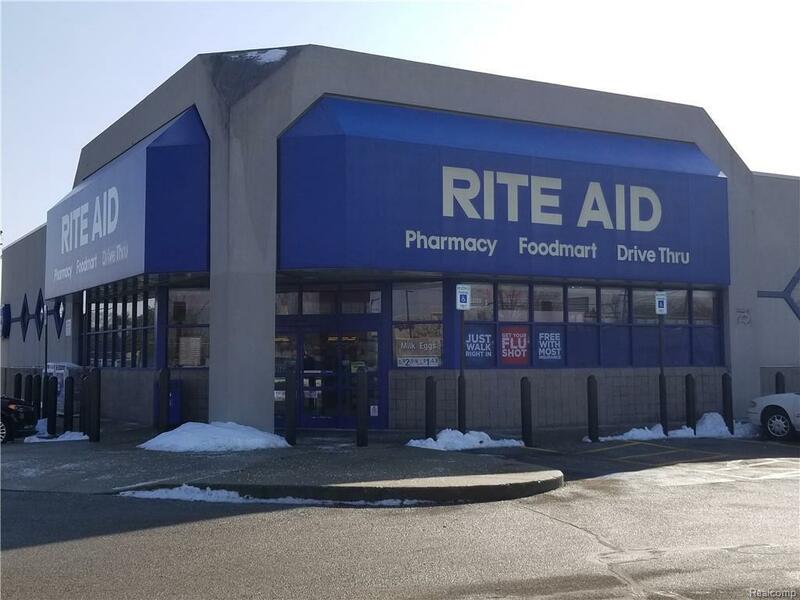 The building is in very good condition with pylon signage on both cross streets, making it ideal for retail or service use. Contact the listing agent with questions or further interest!